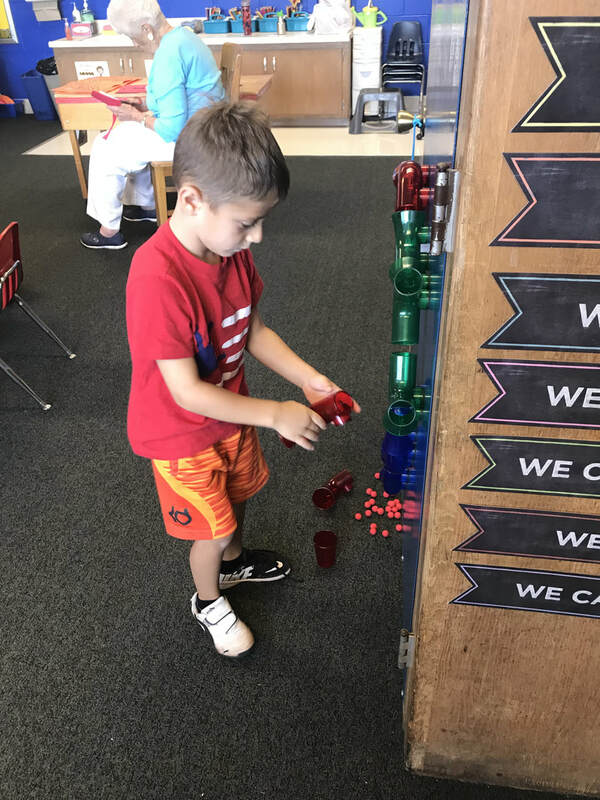 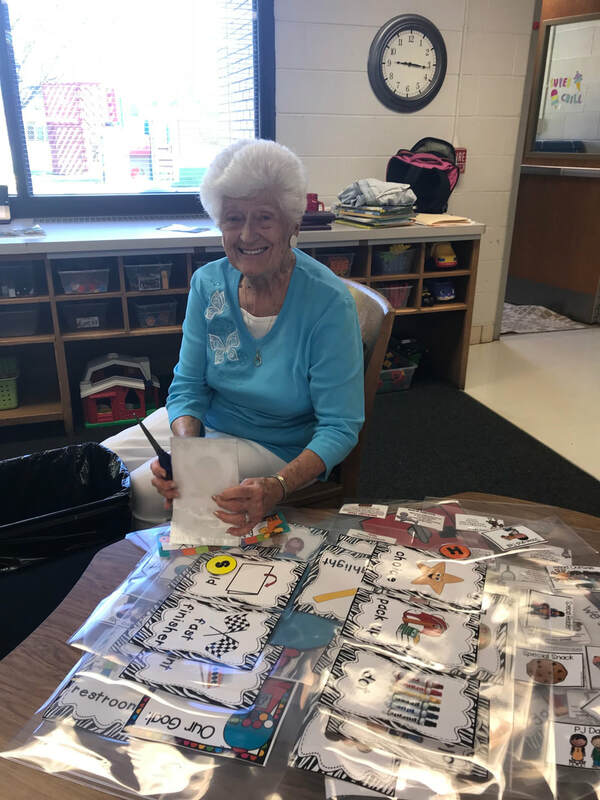 St. Paul’s Early Childhood Center’s mission is to provide a rich learning environment that encourages children to ask important questions that will empower them to work together in finding the answers. 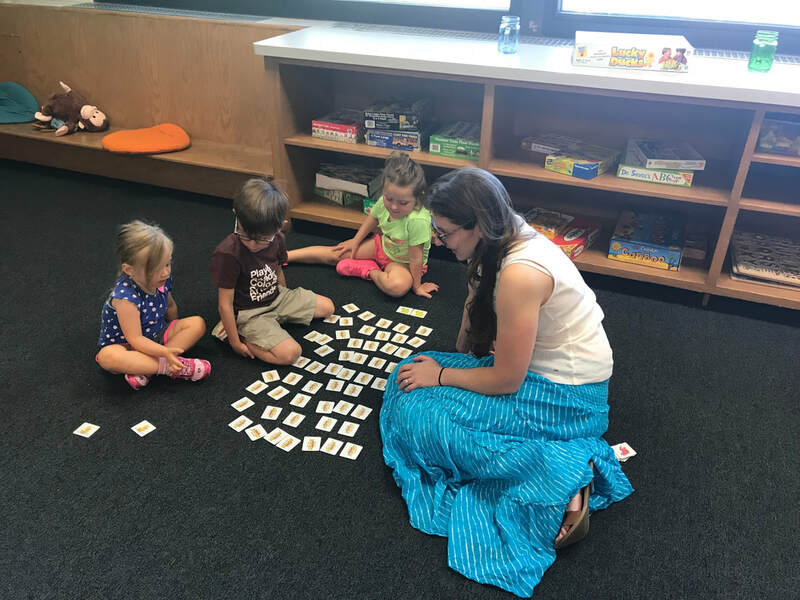 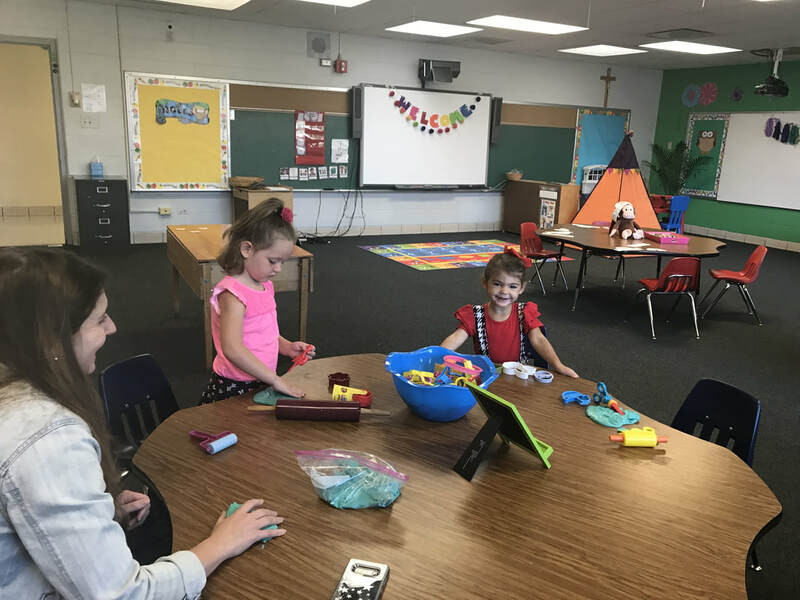 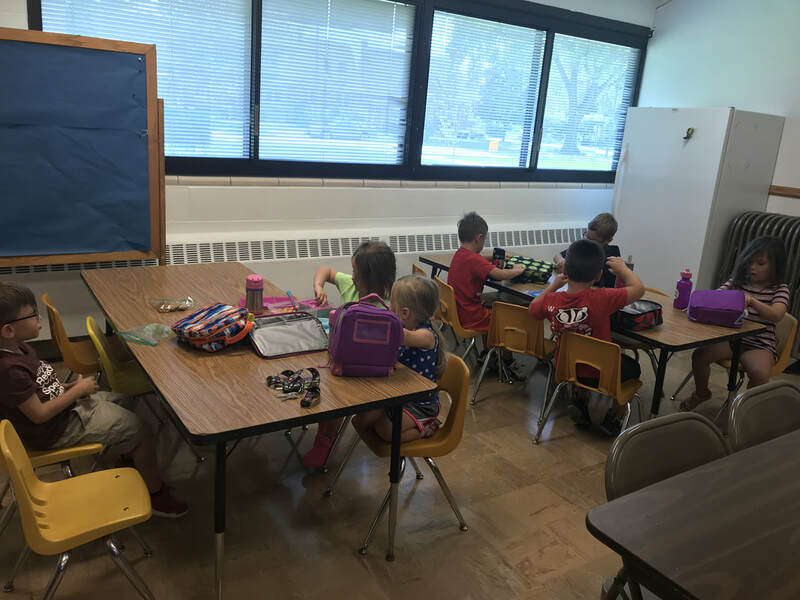 St. Paul’s Early Childhood Center promotes an environment based on project-based learning and is integrated within the academic content areas of math, science, language, art, and music, and by collaborating with others, helps develop strong social, emotional, and spiritual skills. 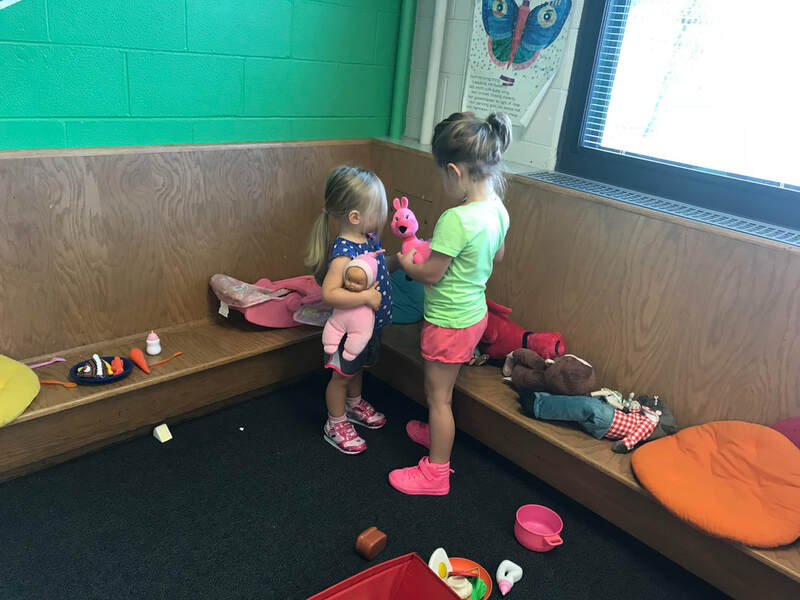 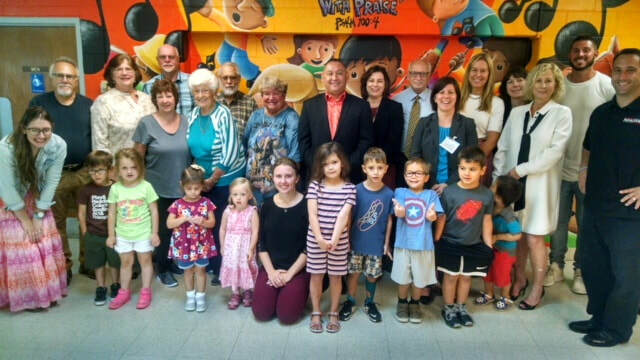 St. Paul Early Childhood offers many resources for our early childhood students. 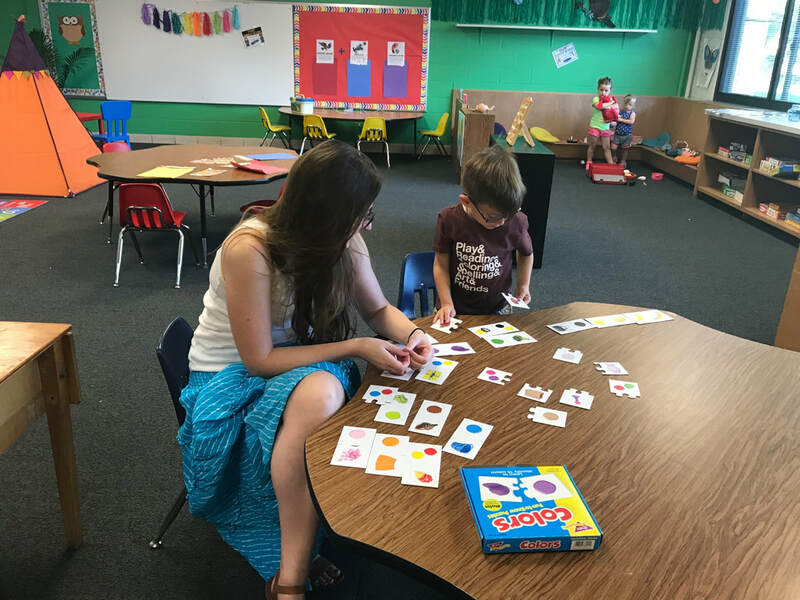 Some of the unique aspects of our program include a STEM room that is a dedicated place for students to further their knowledge of science, technology, engineering, and math through hands-on explorations as well as an art studio​ ​space to explore their creative side. 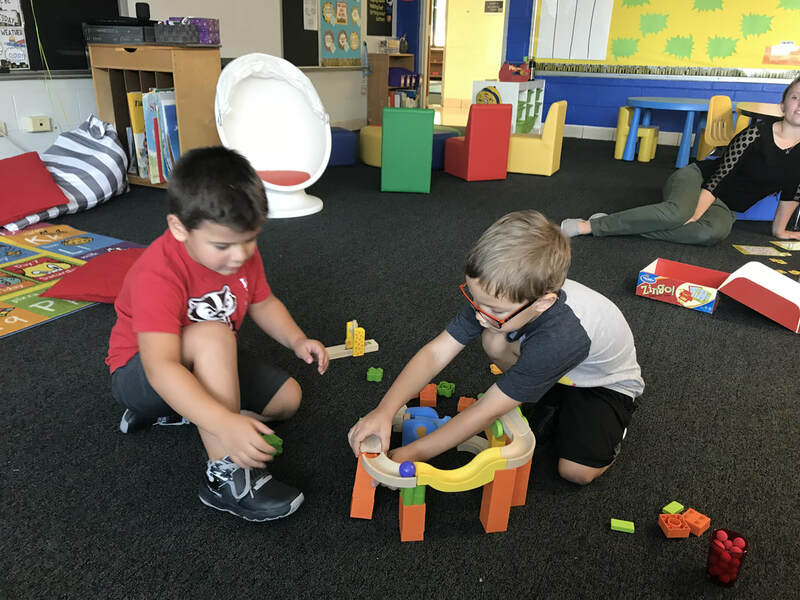 Additionally St. Paul Early Childhood Center is excited to offer a large motor room which helps a child gain strength and confidence in his/her body and promotes exercise and physical activity. 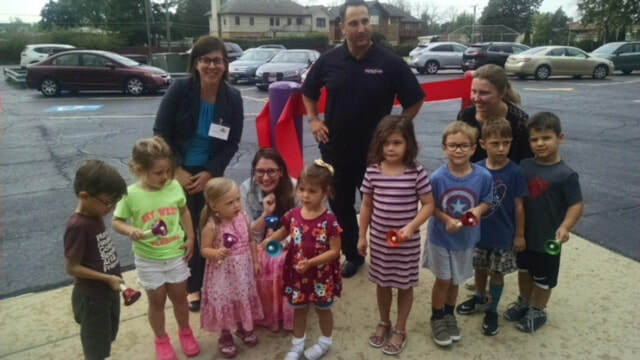 We look forward to serving the community with our inspired approach to education and our Christ-centered environment.